With the typical music covered within Noise Receptor Journal, it involves spending large blocks of time listening to aggressive and predominantly dissonant music, which consequently results in a certain degree of desensitisation seeping in. It then takes something at the complete opposite end of the sonic spectrum to cut through such malaise and to re-calibrate one’s ears and reinvigorate one’s curiosity about new musical discoveries. This is one such release which immediately stuck out for reasons of lush musicality and has remained on repeat listens for weeks now. While not having heard of this project before, this is the debut release from this Swedish trio. 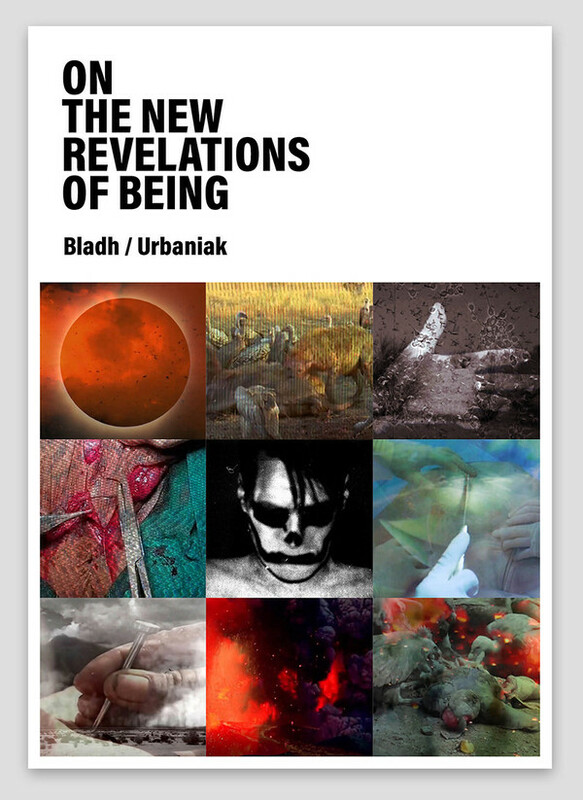 To comment on first impressions, the cover image is not immediately evident of musical style. 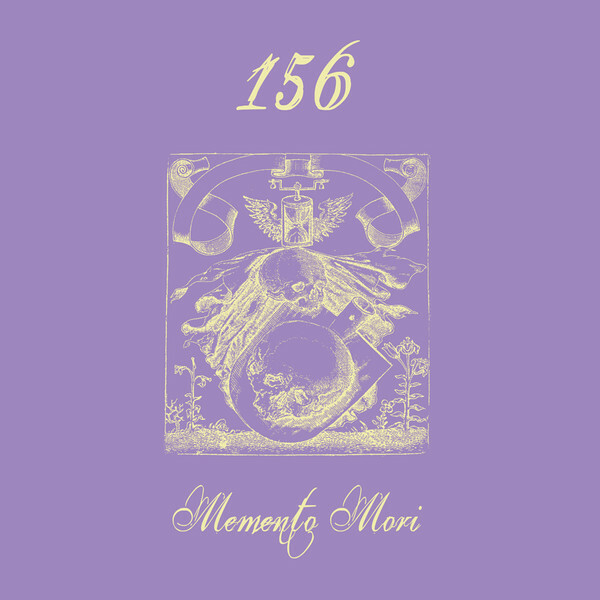 But if I were to hazard a guess on image alone, I would likely have picked this to be a neo-folk, neo-classical or perhaps dark-ambient aligned release – but in the end this turned out to be completely wrong. Musically speaking, this is instrumental synthesizer-based music, where emotive non-lexical female vocals are sporadically used for added melody and emotion. Not being overly dark or heavy, the pervading atmosphere is heavily cinematic with an air of bitter-sweet melancholy. At time there is a perhaps a post-rock sensibility in the elevating style of musical composition, but instrumentally there are not guitars in sight, rather it is lush, swelling orchestral synth melodies, coupled with a hand pump organ and the aforementioned non-lyrical female vocals. Through its twelve relatively compact and individual mood or ‘scene’ based tracks, there is a real sense of listening to a movie soundtrack. 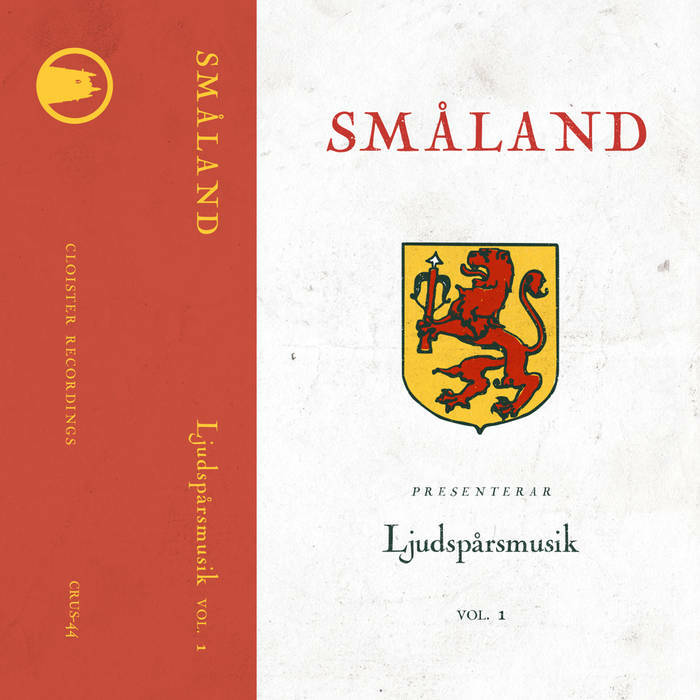 Interestingly this initial impression was then duly confirmed by the promo blurb which clarified: ‘Ljudspårsmusik Vol. 1, is the imagined soundtrack to the book Girlfriend in a Coma by Canadian author Douglas Copeland’, so is illustrative of how successful the project’s aim has been to write music for a non-existent film. Being limited to a physical edition of 100 pro-duplicated tape and fold out j-card, Ljudspårsmusik Vol. 1 is a musically melodic and emotively melancholic release which warrants due attention. Ochu is the solo project of Swede Love Rosenström, and while he has been recording as Ochu since the early 2000’s I am only familiar with recent output (although I then have a vague appreciation that his current material has elevated experimentation and dialled down slightly on a harsher noise and heavier industrial aesthetic). With the current approach based on meticulous layering and blending of textural sonic detail, Ochu’s material in highly animated and sonically nuanced. 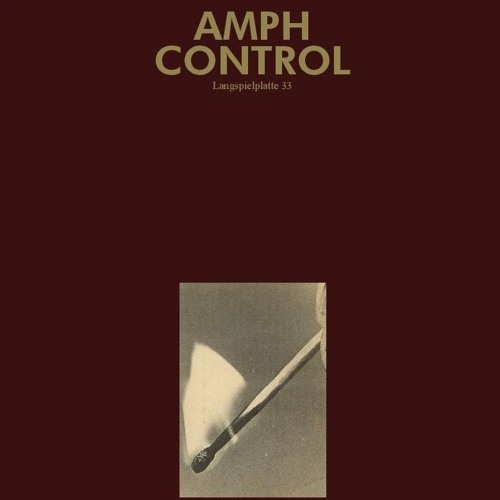 Likewise, by avoiding any semblance of stuffy academic experimental music, there is clear force and intent at play where the results are engaging and above all vital. Much of the assembled sonic content appears to have been generated from field recording or contact mic based recording sessions, but those inputs have been further manipulated and abstracted to achieve textural density and complexity. The opening track Struisvogelpolitiek is a great example of this, with tonally load creaking wood and metal, where the ‘micro-tonal’ recordings have been elevated to a loud and overblown tone which bridges the organic and the mechanical. Humos De Existencia Estática is a slow burn of a composition, where a jagged yet muted loop is overtaken by an invasive and incessant drone which fractures and multiplies in intensity, while the other rough echoed loops are used for vague ‘train carriage on tracks’ rhythmic effect. Förnuftsflimmer (Partiellt Anfall) opens Side B are draws out a minimalist ritualised pulse which is blended with a series of forceful mechanical drones, while further micro-tonal textures are elevated to the forefront of the mix. Contra-tasking functions as a short interlude of a fractured grinding loop, which is followed by the lengthy track Segments of Destination concludes the album. Commencing with a spacious mix and again with a focus on micro-sonic detailing (i.e. 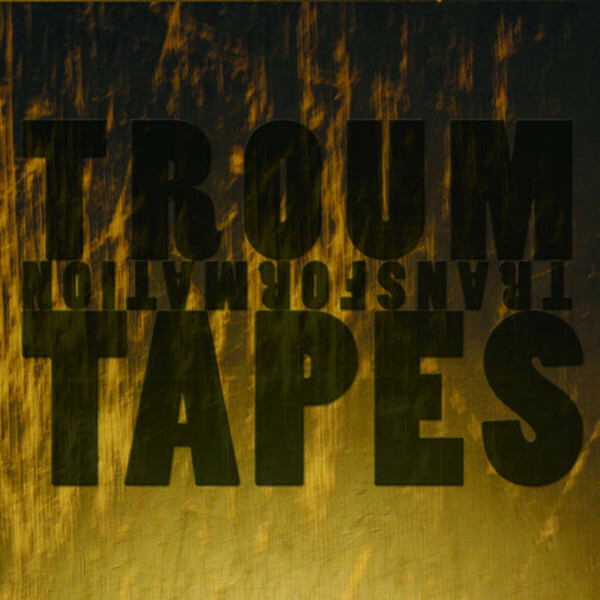 rocks, wood, metal), the various elements amalgamate into loosely elevating loops, as a deep, muted bass rumble elevates with storm-front intensity. Yet clear restraint is still employed, as rather than building the track an overblown climax, the storm-front passes by and gradually recedes into concluding oblivion. In both the sound, style and graphic presentation Unproduktiw clearly side stepped any of the typical clichés which could be levelled at the post-industrial underground, and is an album of passion and dedication to a personal sonic craft. 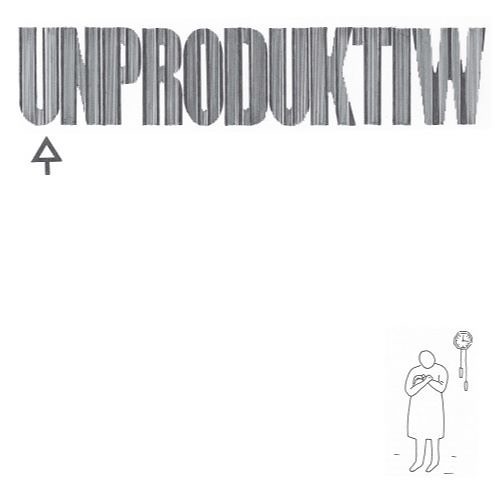 Clearly bridging the gap between musique concrete experimentation and roughly hewn post-industrial soundscapes, Unproduktiw is a clever and expertly executed release. Recommended. Over the past twelve years Sutcliffe Jugend – the duo of Kevin Tomkins and Paul Taylor – have been rather productive and issued 20 releases in that time-frame. Specifically 2006 appears to be the particular point in time when the project was reactivated, following a five year gap from 1999’s viscerally direct The Victim As Beauty album, while also shifting towards wider sonic experimentation. Although today’s version Sutcliffe Jugend is a very different beast from the sonic brutality issued during the initial 1980’s phase, they have remained a power electronics act at heart and in overall attitude. But in forging new paths by dialing down on the all-out sonic assault and seeking out far more diverse sonic treatments and stylistic experimentation, this approach is in full display on this sprawling double CD. On the early album track The Mute Shall Speak, the crisp digital noise squalls is perhaps partially reminiscent of later era Whitehouse, while Sehnusucht features a stuttering fast paced rhythmic programming coupled with jagged digital shards stabbing at the ears from the background. This track is also noteworthy as it demonstrates the vocals of Kevin Tomkins being in a strong trademark style, which are delivered in a drawling semi whispered rant which on occasion steps up to being half sung and half screamed. Lyrically the album is noted to be densely rendered, which have a particular psychoanalytical bent in various description of the power dynamic in personal relationships; first person internalised dialogue; and at times ‘stream of conciseness’ narration. Yet Cause comes as the first major surprise by featuring a ‘doom jazz’ sound of minimalist piano and double bass (and consequently wholly reminiscent of Bohren & Der House of Gore), yet further augmented with spoken vocals and swathes of minimalist backing distortion. But not to stop there, the sonic surprises just keep on coming, where Crushed delivers pump organ, synth drones, sparse xylophone and meditative spoken vocals, and Unashamed with its quirky programmed electronica. From there the rest of the first CD deviates through musique concrète (Dissonance); maudlin piano melody and abstracted strings (Angels Flying Into The Burning Gates of Hell); emotive sub-orchestral drones (A Room Full of Knives and Eulogy); while the closing track The Pain Will Take Everything Away is a doom drone oriented work with treated ethereal female vocals and moody bowed cello etc. The second CD delivers a further ten tracks spanning an hour which builds upon the wide frame of experimentation of the first disc. The Lost is built around misfiring digital noise and a rabid vocal attack, but is quickly offset by the moody and contemplative Authors Note of sonically over-processed synth line. Blindfold charts more abstracted sounds and half formed melodies which at times verges on musique concrète, while the loose guitars of Dancehall Etiquette evokes the sound of noise rock (minus drums). Perhaps the only major misstep of the entire two CD set is All I have Forgotten, which sounds to be based on improvised abstracted piano and accompany cello, but sonically the tinkling piano awkwardly jars the prevailing album atmosphere. As for the title track, this arrives as a 15 minute monster of sprawling yet tensile shifting bass drones sub-orchestral elements, as the spoken vocals gradually ramp up in aggression to match the upward trajectory of the choppy and chaotic digital noise. As for the final album cut My Crumbling Walls, it is an instrumental offering it is quite cinematically toned with its building string orchestral elements, which build and recede in intensity. Apart from the 2xCD version, there is a special bonus third digital album, recorded at the same time at The Hunger. Featuring 6 tracks across 50 minutes, this bonus album is limited to 100 by virtue of only being available via plastic business card sized plastic download card. On a whole the bonus album is more subdued overall, by broadly opting for a series of tensile sub-orchestral droning tracks, where vocals do not rise above a narrative whisper. Given that 2016’s Offal and 2017’s Shame (reviewed here) were albums with a more singular sound and musical vision, The Hunger stands out by the sheer diversity displayed, and consequently is a far stronger album for it. Likewise, while unhinged aggression is an underpinning element of The Hunger, this is more a case of being implied through tonal tension and lyrical phrasing, rather than actual sonic execution. 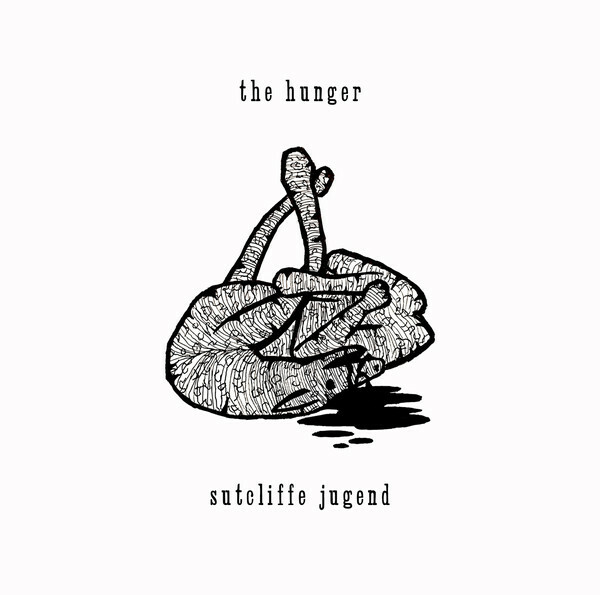 As an album issued so far into Sutcliffe Jugend’s extensive discography, The Hunger is an extremely well executed and sonically diverse collection of tracks, where it seems there is no shortage of musical and lyrical ideas, nor any sense of slowing down from the Sutcliffe Jugend camp. Recommended.